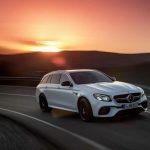 The reason why Europeans love estate models is that they offer the best practicality when it comes to family matter; famous German carmakers have understood such need and took action. 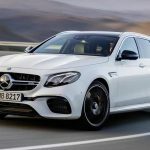 For that matter, the latest estate models from Audi, BMW (with the newly unveiled 2017 5-Series Touring) and lately Mercedes-Benz, have become extremely fancy and appreciated on the market. 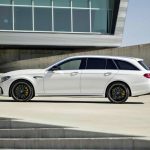 One cool estate that has been recently presented is the all-new 2017 Mercedes-AMG E63 S Estate, which offers plenty of space inside for the entire family and their luggage. 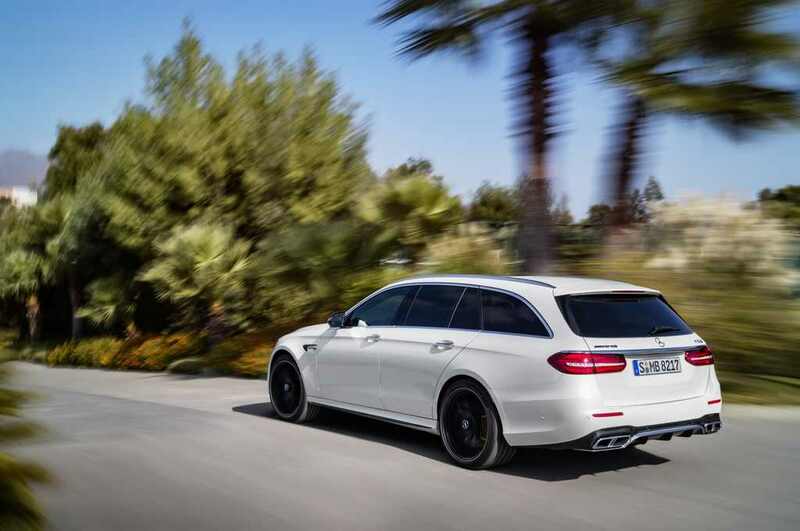 Not to mention the cargo space which can fit an entire living-room, with an overall of 1,820 liters. 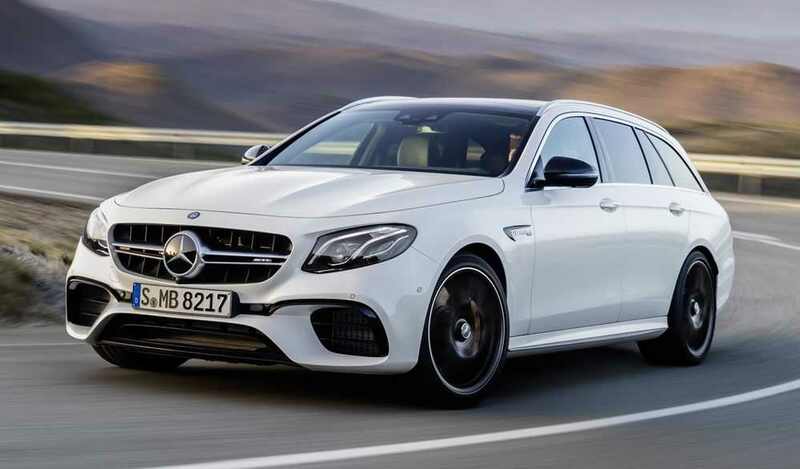 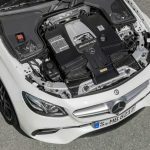 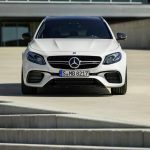 Besides the general design lines that Mercedes-AMG have already imprinted on their new models and which need no presentation, is that a practical estate must offer, along with plenty of room inside and the latest technology on board, lots of power under the hood as well. 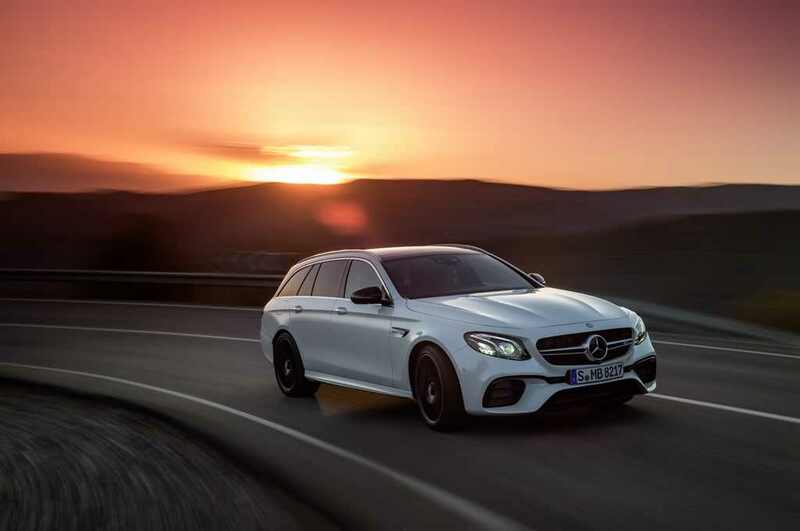 And the Mercedes-AMG E63 S Estate delivers as it promised. 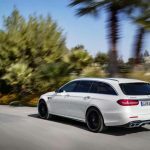 As a result, it comes with a potent 4.0-liter V8 twin-turbocharged engine, with direct injection, with a mega 612 horsepower and 850 Nm of torque, making it one of the most powerful estate in the world. 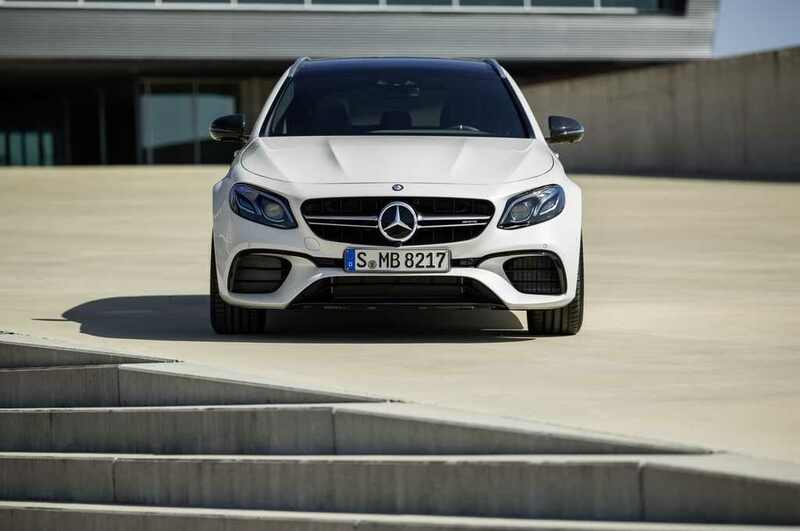 With this kind of power, just imagine the sprint it needs from 0 to 100 km/h. 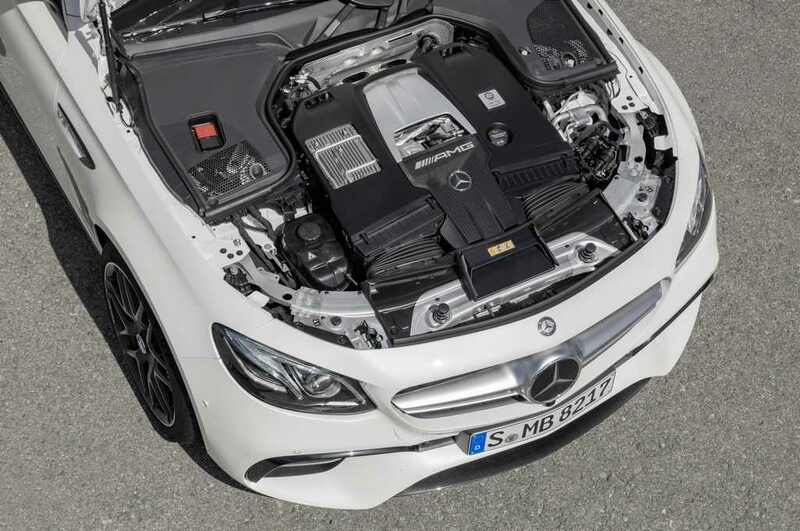 If you guessed it right, it goes full throttle in an impressive 3.5 seconds, at a top speed of just 155 mpg. 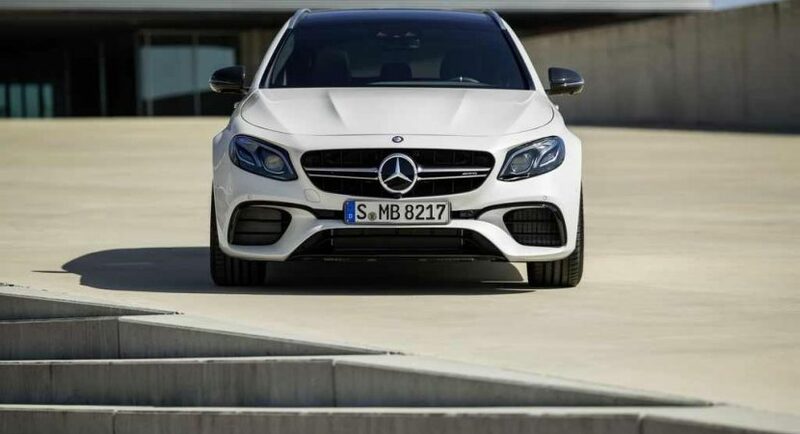 The large tires, low suspension system and other up-to-date mechanics help the car to achieve such an amazing performance. 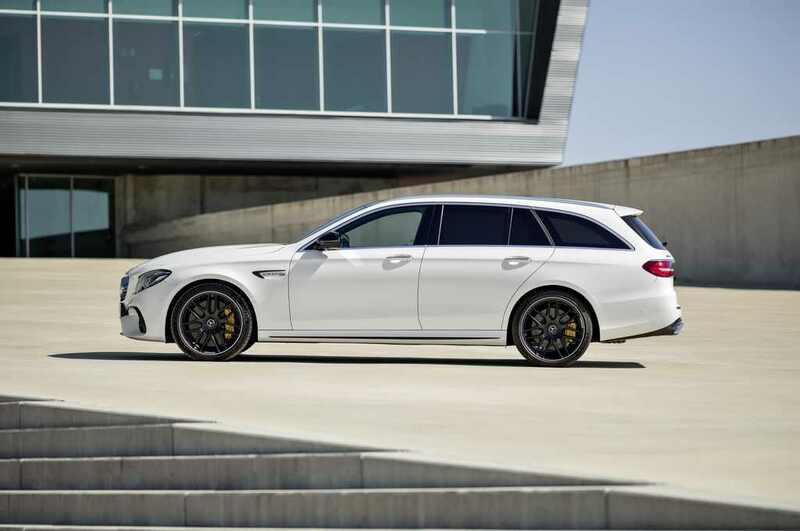 You can find out more about the 2017 Mercedes-AMG E63 S Estate in the media gallery below!